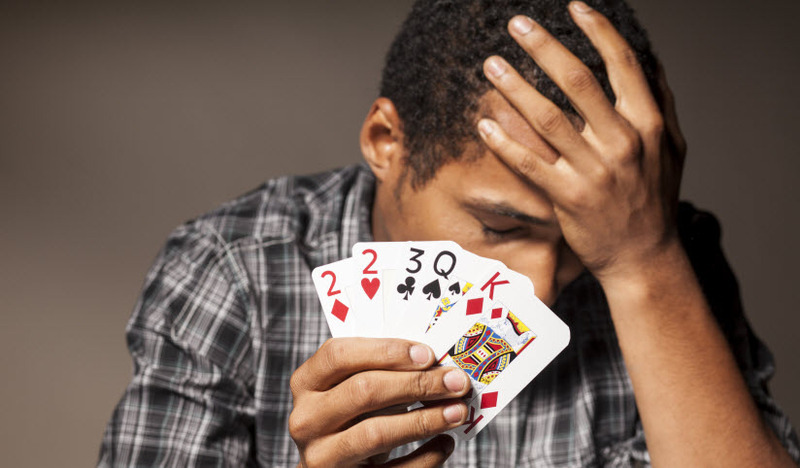 When it comes to treating a gambling problem, there is no magic bullet cure. 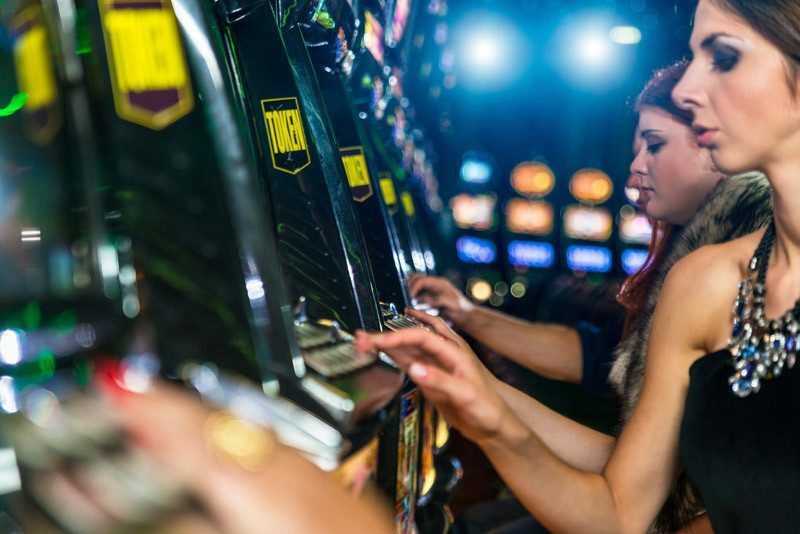 Gambling addiction, like alcoholism, is an illness and should be treated as such. Treatment of a gambling problem includes psychological, cognitive, behavioral and relaxation therapy either singly or in combination. It is essential that the person concerned acknowledges the progressive illness and shows a strong desire to stop his activity. Denial always results in failure of therapy. Like smoking, who suffers from the gambling problem should never gamble again. A major change in lifestyle is required and constant therapy is required to prevent the destructive behavior to re-occur. Therapy is long and may take years of professional counseling. 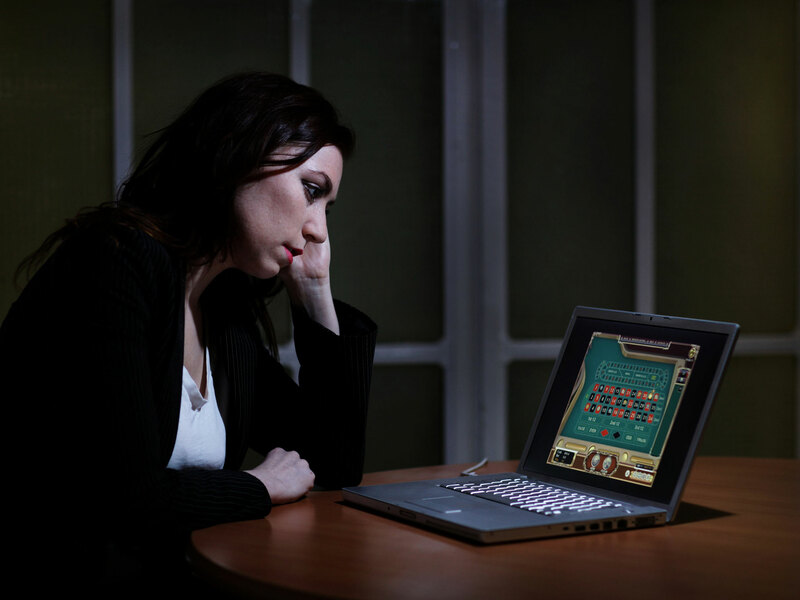 Many times, as part of treatment, the compulsive gambler will be urged to join Gamblers Anonymous - a self-help support group program for compulsive gamblers.